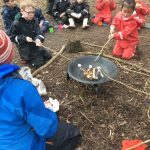 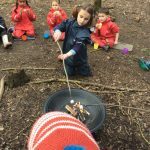 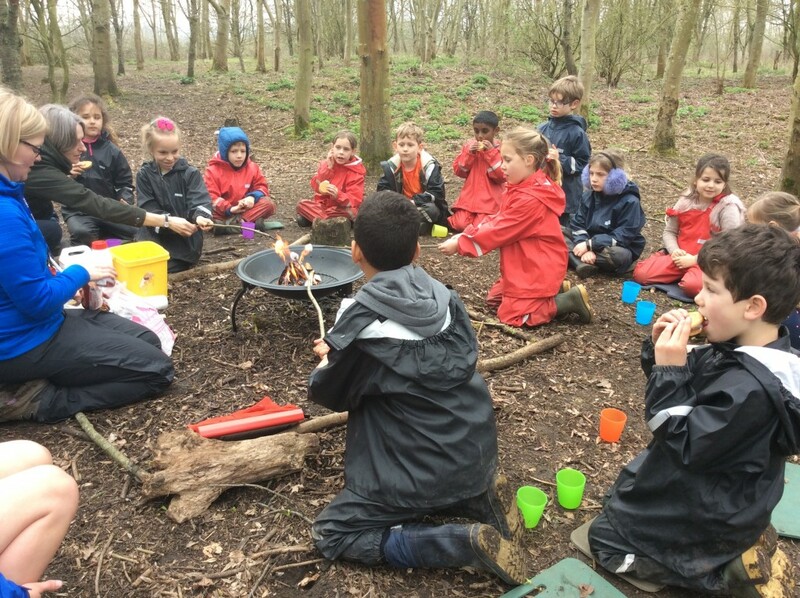 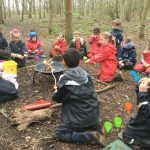 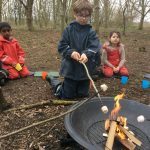 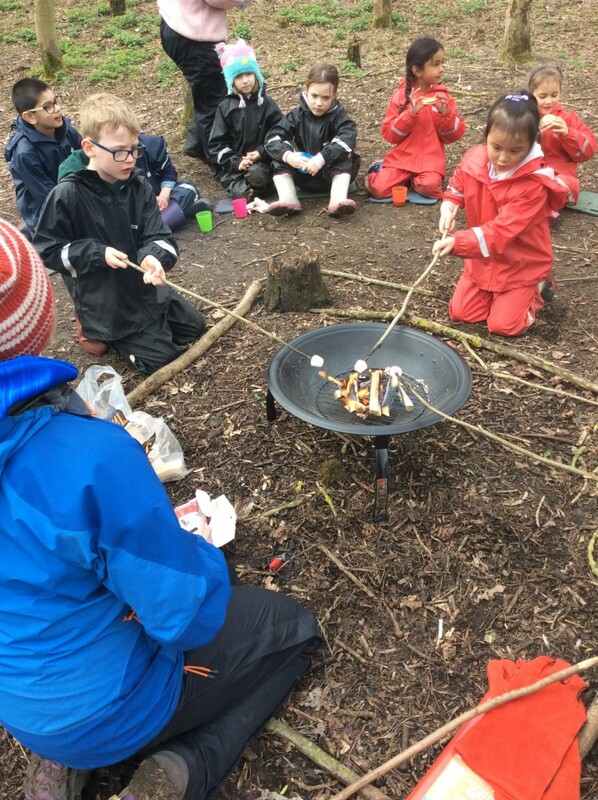 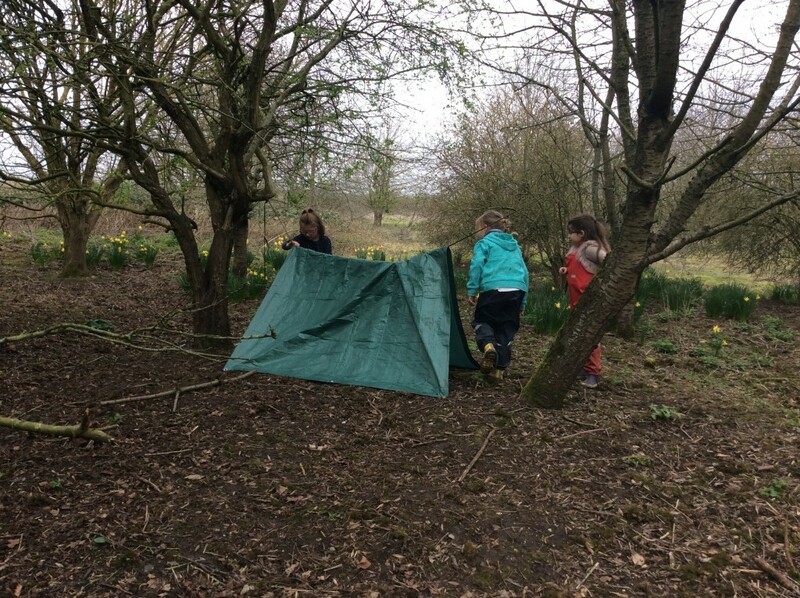 This time around the sessions were all about dens, bug habitats and marshmallows! 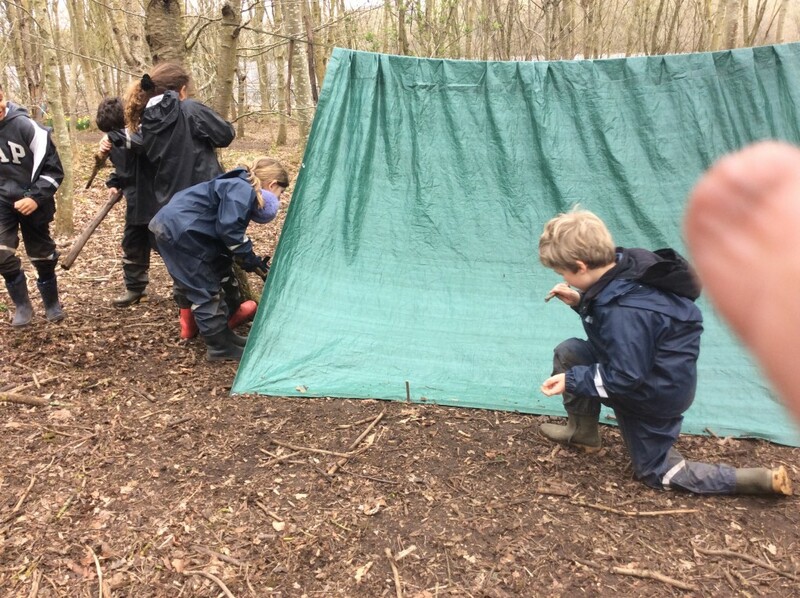 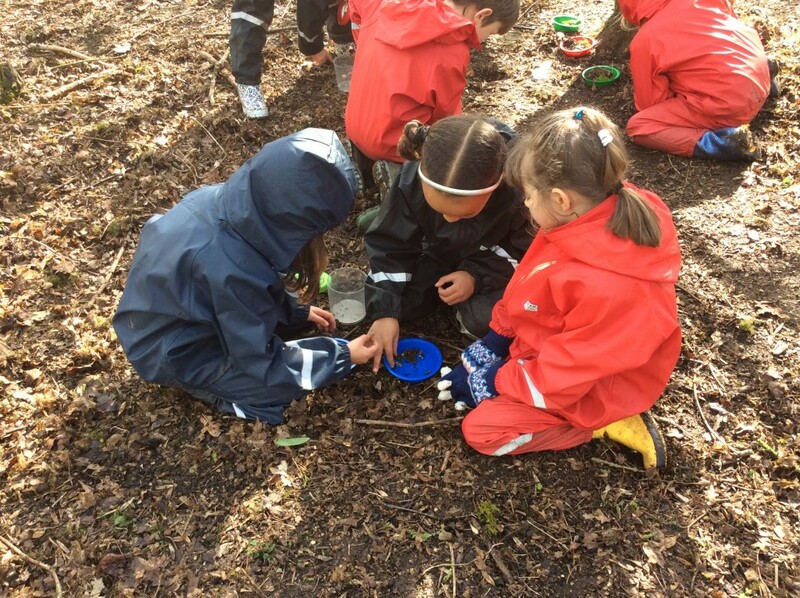 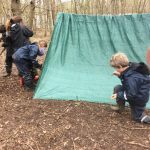 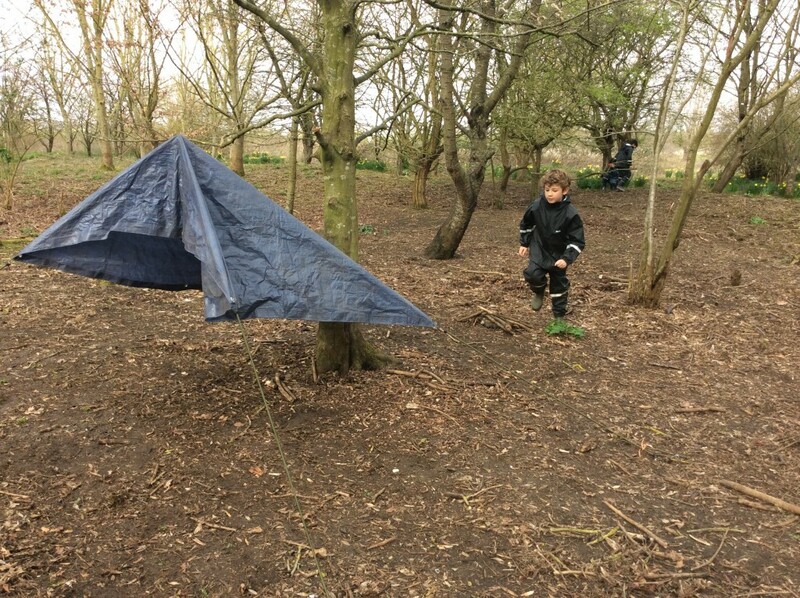 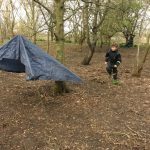 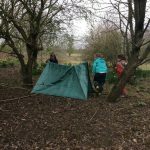 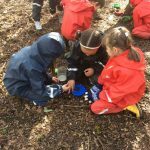 The children are becoming more confident at trying to put dens up by themselves and able to use the woods around them as part of the structures. 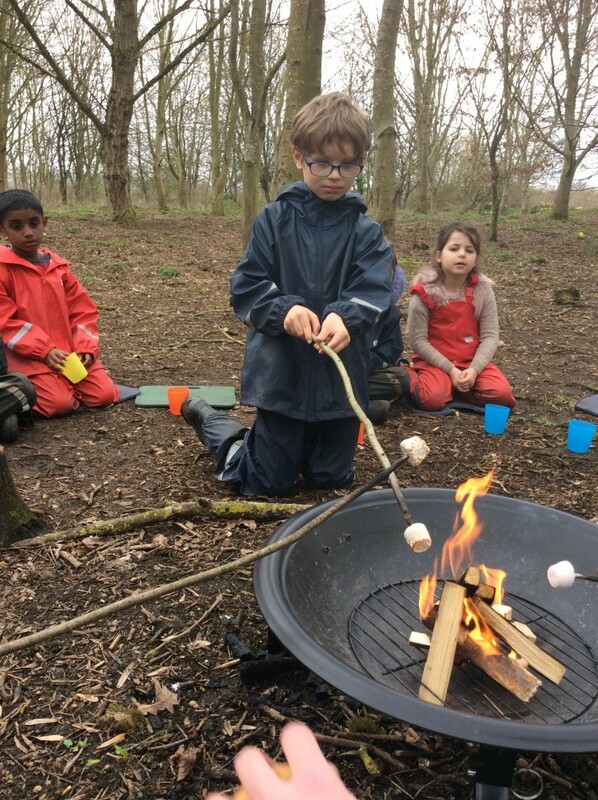 It is also great to see the understanding of the dangers and the benefits of fire, and how we can enjoy it sensibly and safely. 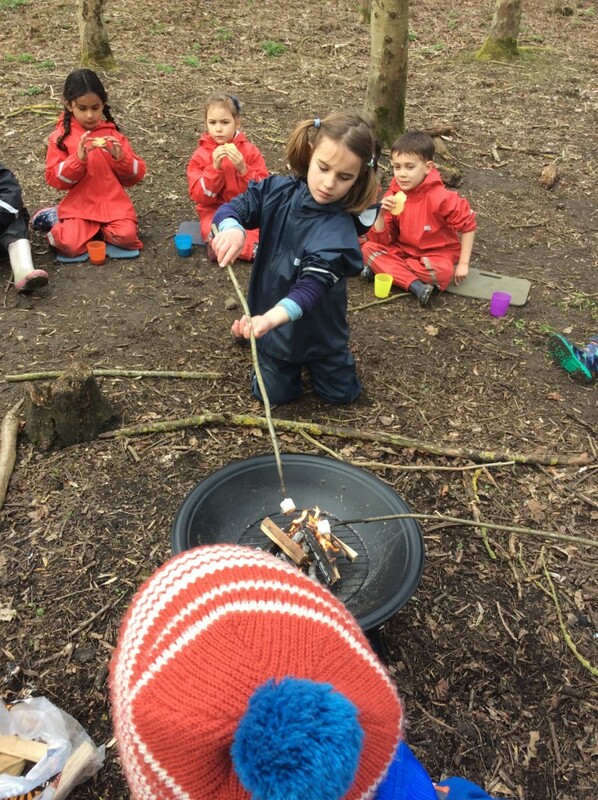 The highlight was definitely the marshmallow sandwich with TWO biscuits!